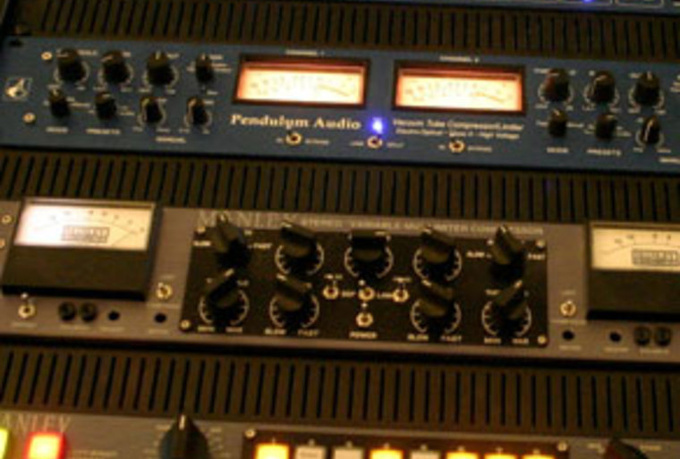 Do you want your new music productions to stand out from the crowd.I can make your song sound Bigger, Phatter and Louder.With Over 18 years in the studio mastering everything from Electronic, Reggae, Dance, Rock, Jazz & Indie music. I use a combination of Analog and High End software to achieve top end results. I can master any format and deliver any format you choose. professionally Master your Music Project to Radio One Standard is ranked 5 out of 5. Based on 3 user reviews.